Every January, we like to begin the new year with 21 Days of Prayer & Fasting. 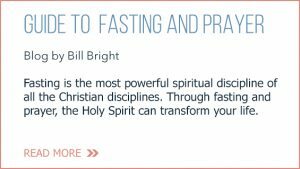 We encourage our church family to join us in both prayer and fasting as a spiritual next step that can bring clarity and revelation into your life. As you practice seeking Him first through prayer, He will move on your behalf like never before. You will start to see the power of prayer impact your relationships, work, family, and every area of your life. 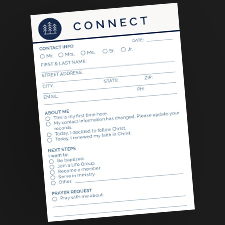 Whether you join us in person or online, we would love for you to be part of 21 Days of Prayer. 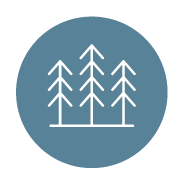 At Local Church, we encourage fasting for 21 days each year in the month of January. This is part of 21 Days of Prayer and Fasting, a season of focused prayer as a church family. 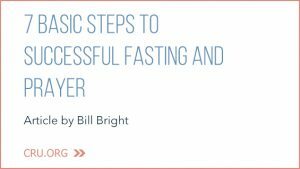 You may also choose to fast at other times during the year for your own spiritual development. It’s very typical to fast a single meal, a whole day, or three days or more. The timing of your fast is not as important as the strength of your focus on God as you fast. 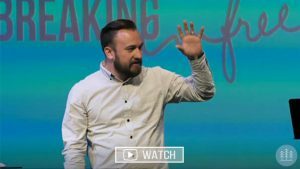 Watch our current sermon series as Pastor Mike discusses the power prayer and fasting can have in our lives. 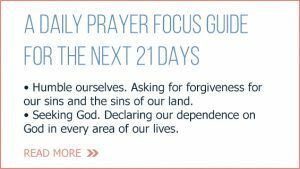 We’ve included a couple guides, articles, and blogs to help you in your prayer time each day of this fast.